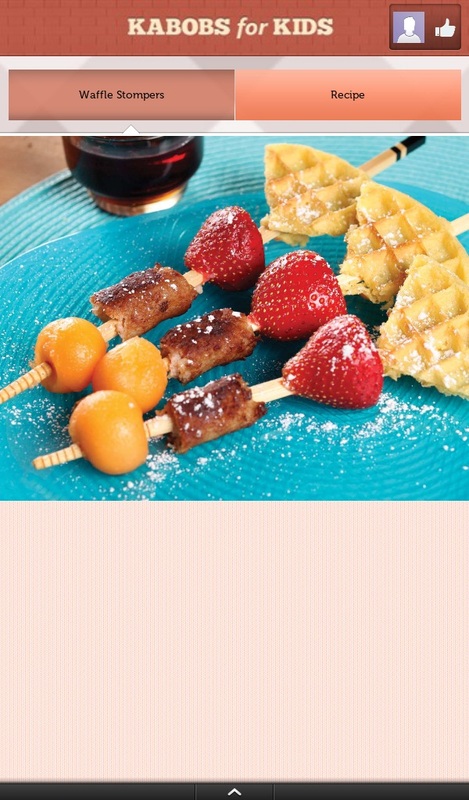 Nothing says fun more than snacks on a stick! 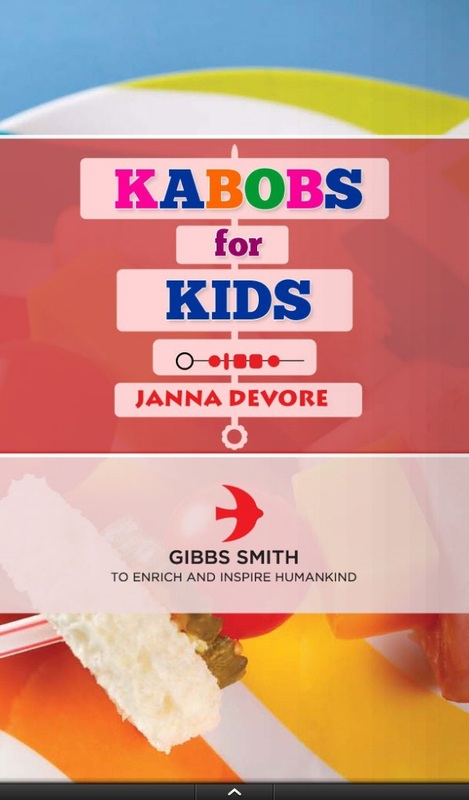 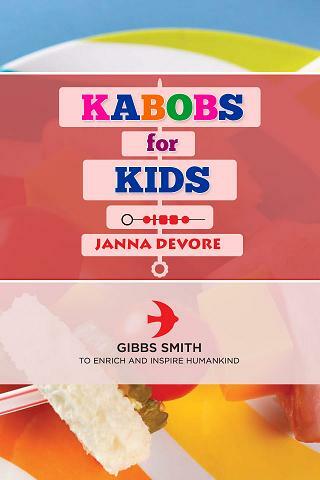 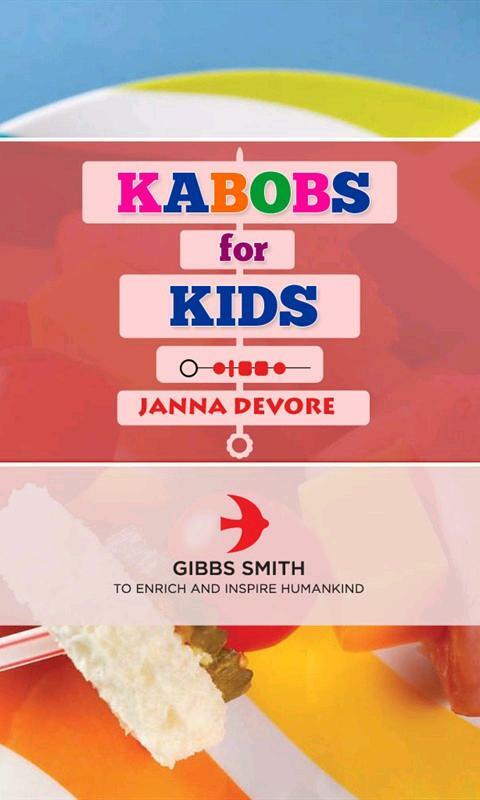 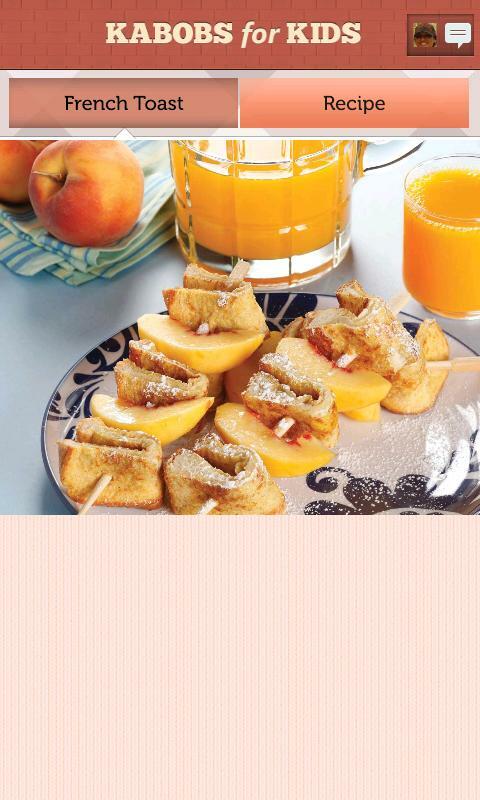 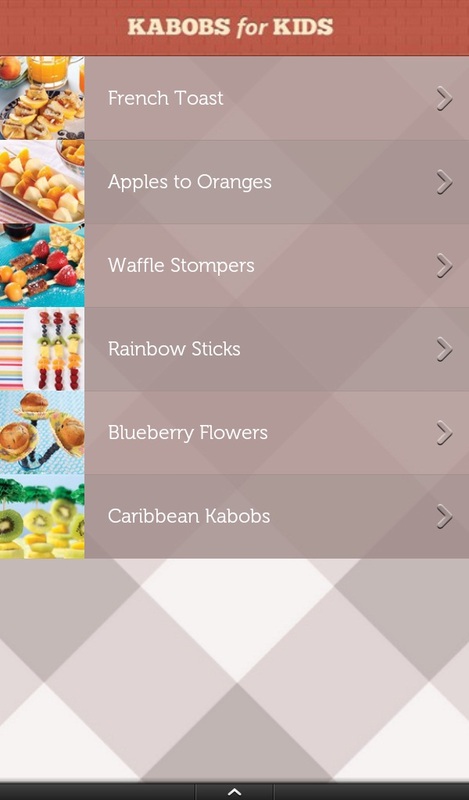 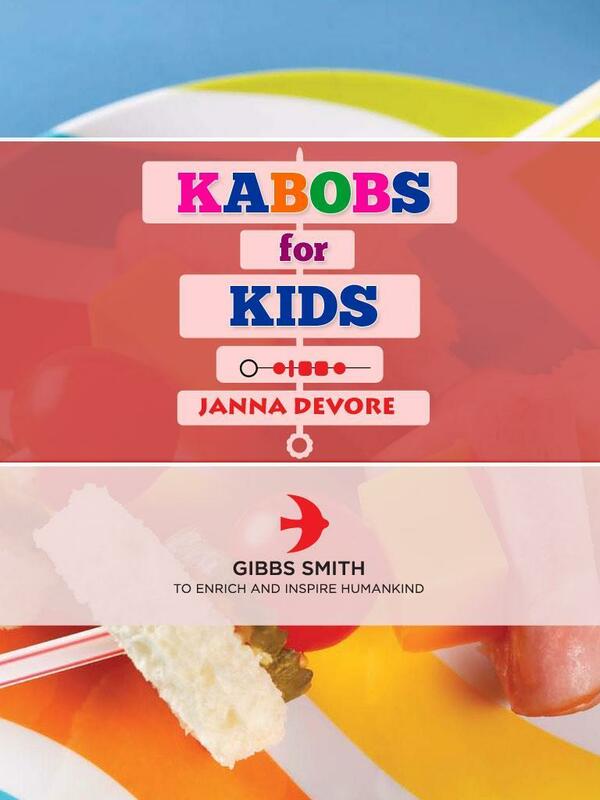 With Kabobs for Kids, creative kids can go beyond traditional and put their imaginations to work threading all the makings for breakfast, sandwich, or dessert kabobs on a Popsicle stick, bamboo skewer, or a chopstick. 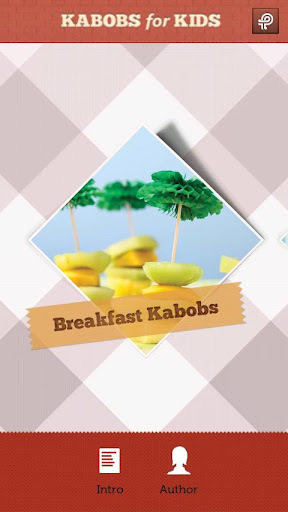 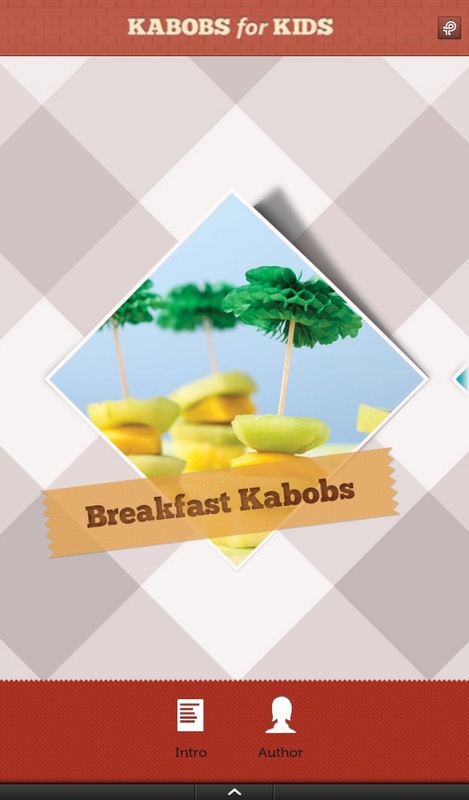 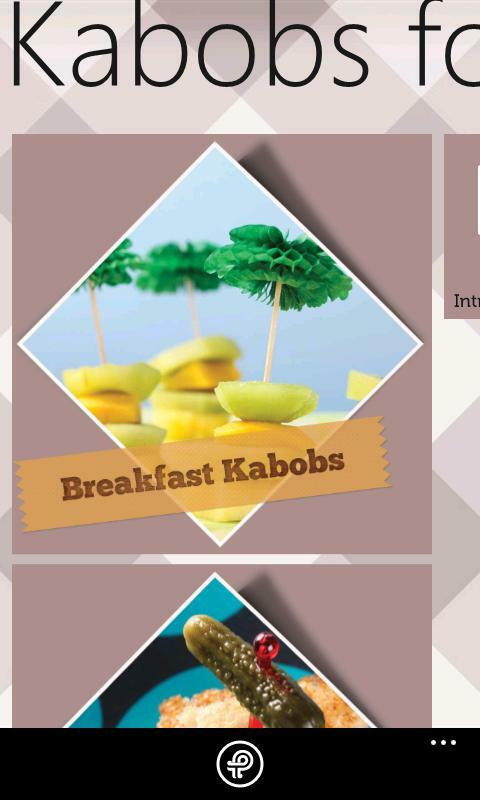 They can even make appetizer “mini-bobs” using toothpicks. 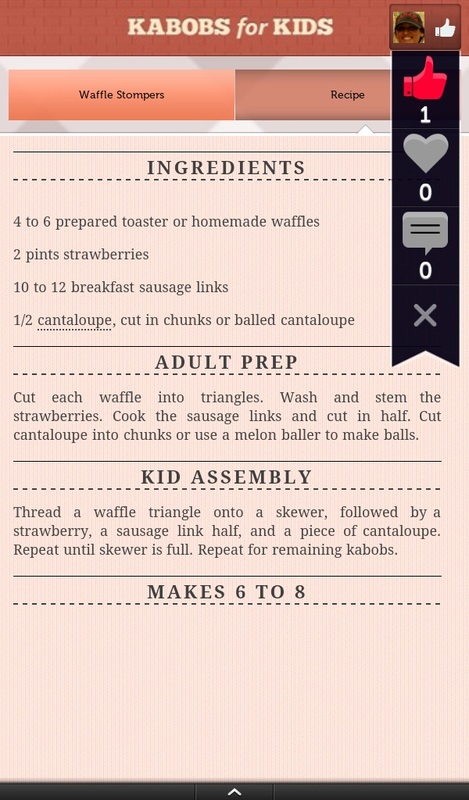 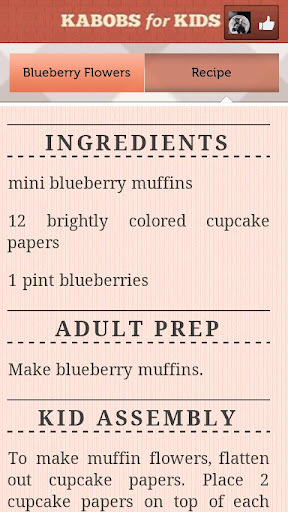 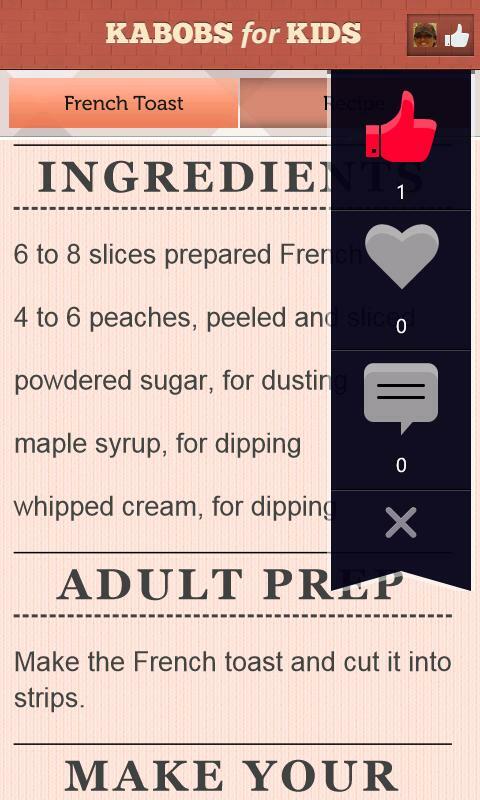 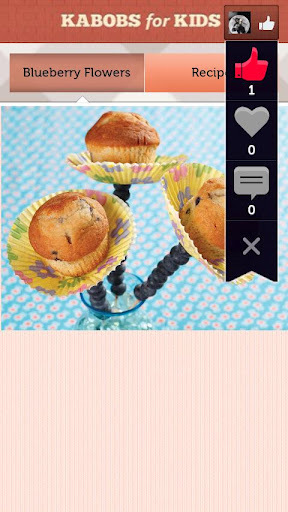 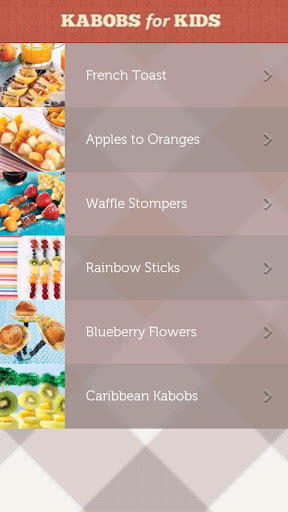 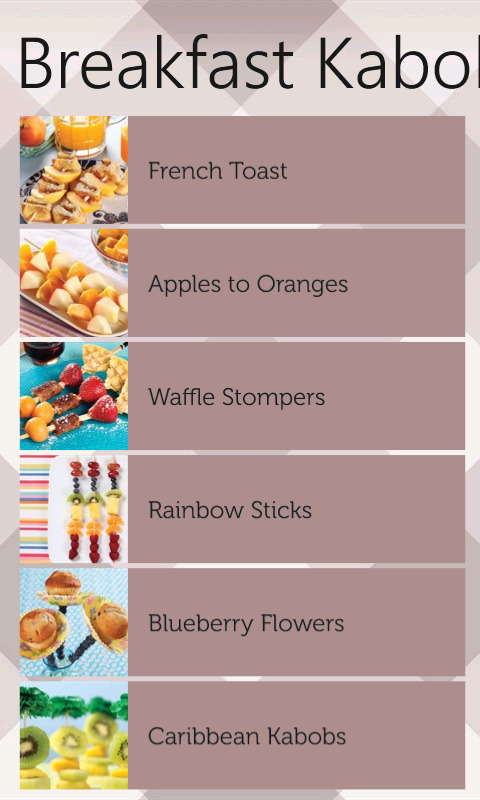 Twenty nine sweet and savory recipes paired with great detail shots will let kids have as much fun putting together their treats as they will eating them.